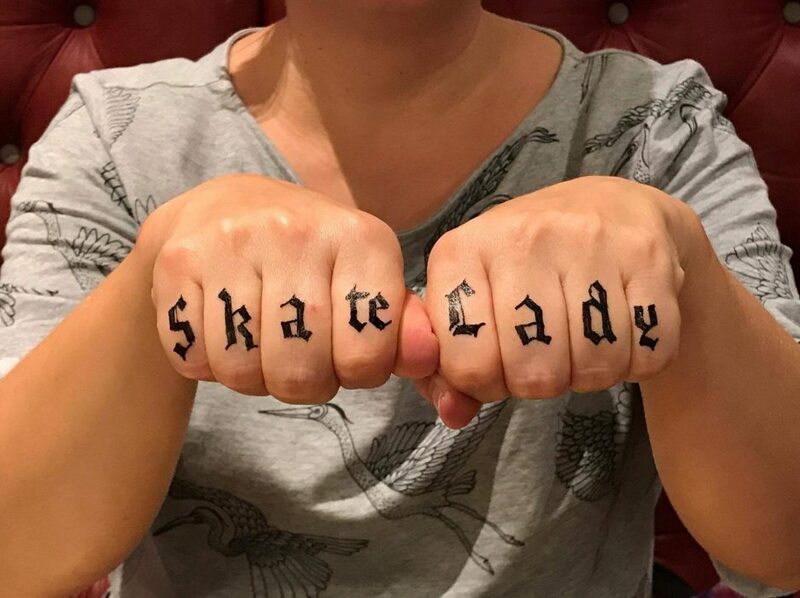 Crazy Skate Lady is a blog by a mature woman (44 years old to be exact), who is trying to learn to skateboard. I will write on this blog stories and experiences on and off the board, hoping it will encourage others ‘who doesen’t exactly look like a typical skateboarder’ to skate – or at least to see there actually isn’t a rule ‘you should look or be a certain way’ to hop on a skate. Skateboarding is fun, challenging, rewarding. I hope this blog will be same for it’s readers. Welcome on board with me! ps. Check also Crazy Skate Lady on Instagram and Facebook!